When a clog first develops, it will likely cause a slow-running drain. It’s not yet a full-blown clog, but it can be inconvenient and unsightly. Our plumbers will be able to determine if your slow drain is due to a blockage in a specific fixture or the main sewer line. 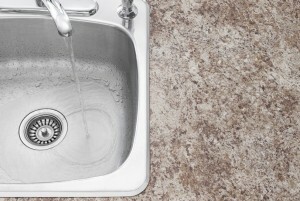 One of the best benefits of professional drain cleaning is that it helps prevent future clogs. That’s because it removes clogs that may have been forming before you even know they’re there! Service Plus Heating, Cooling & Plumbing specializes in hydro jet drain cleaning, which involves blasting clogs in your pipes with a high-pressure stream of water that will break up your clogs and send them down the drain. Slow and clogged drains often emit an odor. 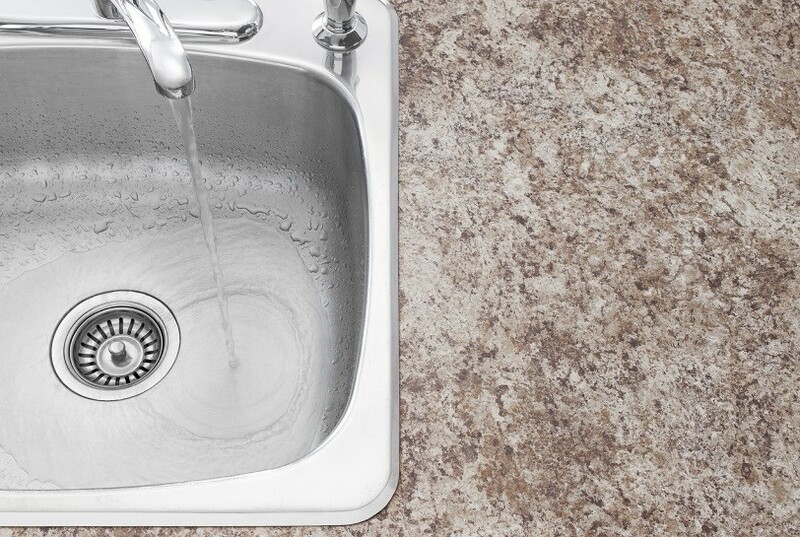 Even if your drain seems like it’s working perfectly, it can generate a nasty smell thanks to a coating of grease, food and other residue that forms over time. Having your drains professionally cleaned on a regular basis can eliminate the odors. Have questions about the benefits of professional drain cleaning? 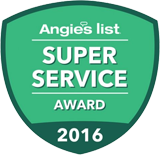 Head over to ServicePlusNow.com or give us a call at (317) 434-2627. Don’t forget to connect with us on Facebook, Twitter and Google+ for more tips.